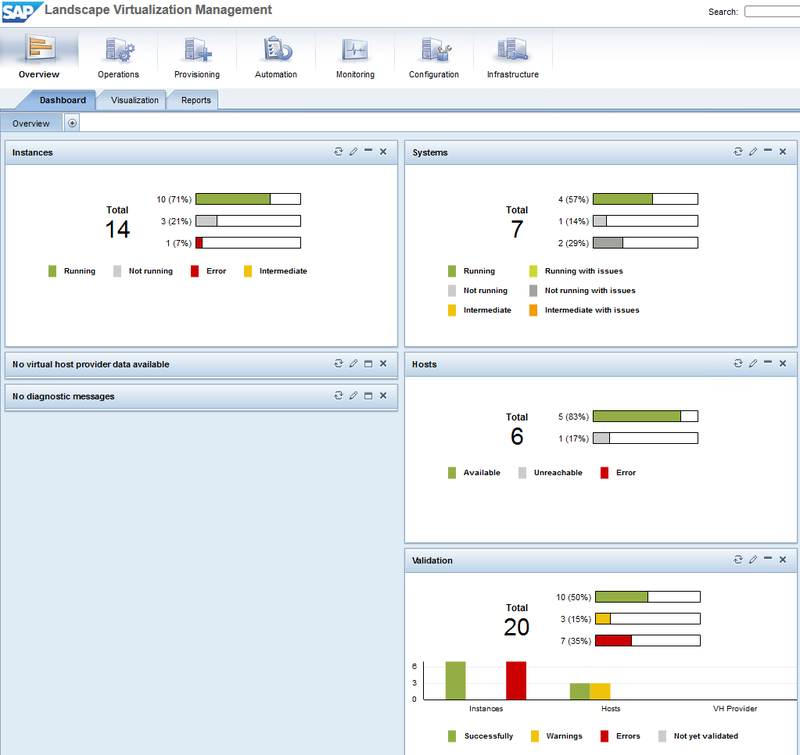 I mentioned in the prior post (SAP Solution Manager Technical Monitoring) about the effort of installation, patching, and configuration before one can monitor and/or manage an SAP system using Solution Manager 7.1. 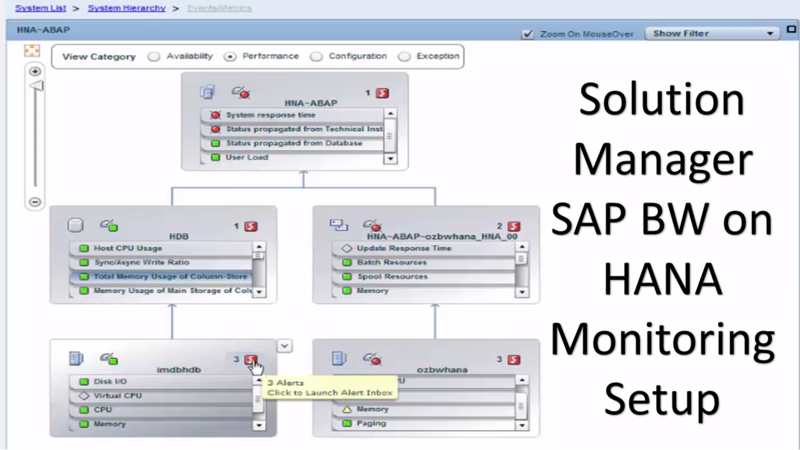 In this 3-parts article, I'll share just a small (but lengthy) portion: SAP Netweaver on HANA Monitoring Setup, using an example from our lab which I had tasked one of our senior SAP Basis consultants to perform. To put into context about the landscape, we had already installed Solution Manager 7.1 previously and upgraded to SPS12 on Windows/MSSQLServer. We also installed SAP BW 7.31 on HANA SPS07 on a mini-basis trial, which comprises of a HANA database (HDB) running on SUSE Linux 11.3, and an SAP Netweaver central instance (HNA) also running on another SUSE Linux 11.3 server.